The one thing that I loved about GMail from day one is we stopped getting spam, with yahoo it was getting bad and with hotmail it was basically garbage getting dumped on you. With Google they caught 99.99982% of all the spam that came out. But when it comes to text messages we get so many random text from shopping extravaganzas to nut case candidates to the randomest things, this is all on my Zain lines. I don’t use text messages as much as used to but seriously they are a major pain with all these spam texts that we get from 88990, 99077, and so many other random numbers, and you are charged for receiving them even when you are abroad. As we were complaining online and included Zain Kuwait in the Twitter conversation they let us know that we could unsubscribe from the Ads via the above text actions but there is a bit of skepticism, so hopefully we can get out of it but lets see for how long. There is no laws regulating how cell phone companies can use our numbers and no real ways for them to check, we are left uninformed of what we can do to protect ourselves from being spammed but this is a decent step in the right direction and lets see how long it will last without ads. 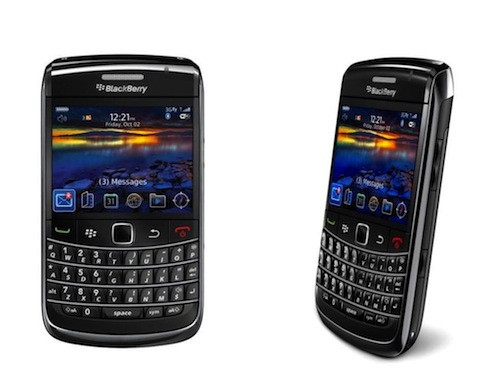 Last year and the year before RIM was struggling, now they are just a sinking ship, when a few years before that it was everywhere like wildfire, everyone had a Blackberry. I still kept mine because of our Dewaneya being on it, and honestly it is still the best group communication App out there, I think they should have sold it off as an App in the App Store and Android Market, it would have helped sustain Blackberry on the software side. They held on for so long and still RIM didn’t turn around at all, and a lot of people got fed up with it, they even switched to Android because some people didn’t want Apple. The whole of 2011 didn’t change anything for RIM, and Android & Apple just kept coming up with more updates and better handsets. People started shifting, it feels odd when people start leaving your contact list, at first its normal but then it just got ridiculous, floods of people disappeared. It was honestly sad some of these people were gone, it was nice to to star in touch with them. To be honest up to this point there isn’t an application that is better then BBM and nothing beats a good Qwerty keyboard but they had their problems and they didn’t progress. We are still stuck with the 10 MB which is pretty much useless when roaming, it gets used up in two or three days at most. I don’t know why but it feels like I was abandoned when I see the status update “BBM OFF – WhatsAPP +965##$##$##”, as if the person just gave up and left. 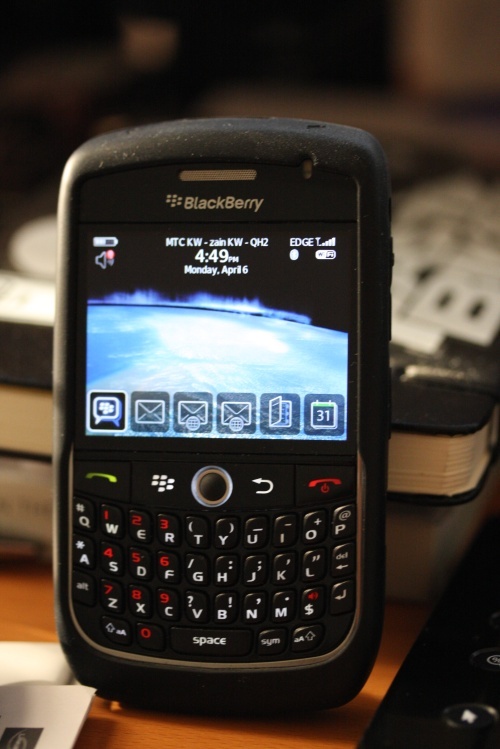 Now the migration has begun, very few people are left on Blackberry, I’m still holding on to it and using it when I can. I’m not a fan of WhatsApp even though pretty much everyone shifted over to it. I tried ChatON and a few other Apps they weren’t that great either. I think I’m probably going to stick to it until this piece of hardware quits, then I don’t think I will be getting another Blackberry until I see some drastic changes in the coming future. 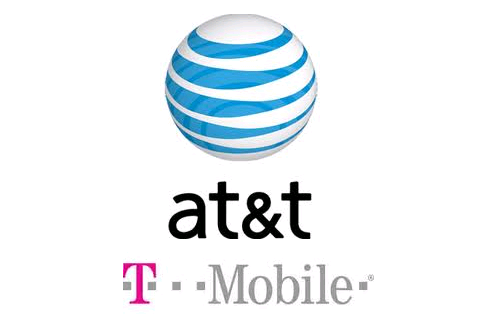 The two biggest mobile GSM providers in the US are T-Mobile and AT&T, and now AT&T is buying out T-Mobile USA for $39 Billion, part cash and part stock. AT&T want to increase its revenues and customer base with this buy out and this is one way to jump ahead. This is interesting news since they both took different routes to develop their technology and customer offering, but this buyout is shocking to say the least. I have always been against AT&T and their policies, and I preferred T-Mobile over AT&T but now they are going to be under one umbrella once this buyout is allowed by regulators. Then the big two will be AT&T & Verizon, and they will have a control of prices, and it will be interesting to see the pricing and packages they have in mind. I just hope they increase their speeds overall and connect their network so it wont be a sporadic network with spotty coverage. 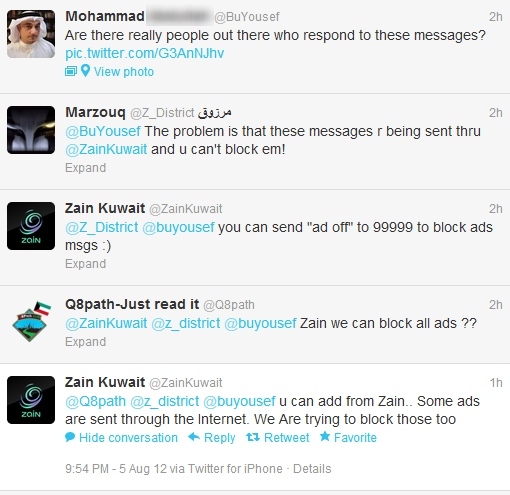 Seems there is a lot of talk about stopping Blackberry service in the GCC and some talk in Kuwait. Kuwait’s simple story is that they want to block some sites from being accessed as all internet, email, and messenger services are routed through Blackberry’s servers which circumvent most of the blocking requested by MOC from the ISPs. Now Saud is announcing they will stop BB service by this Friday, and UAE by October, so even if you are roaming there you won’t have Blackberry Service. 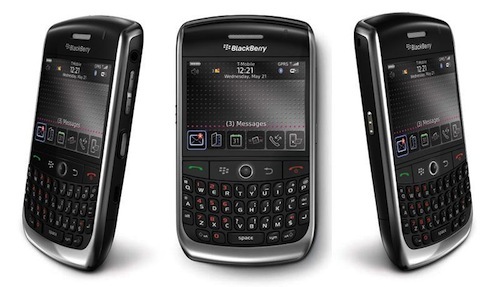 A lot of people love their Blackberry and can’t stop using it, but as soon as the service is disconnected they mentioned that they will switch over to the iPhone right away. I know a lot of people mentioned that all these smart phones have IM Clients that rival BBM but in reality none is simpler and more standardized then Blackberry, and it just won’t be the same in that case. 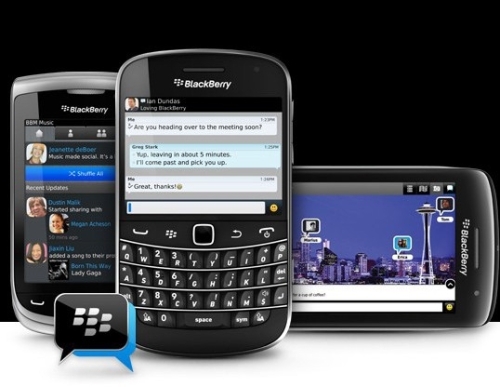 I know that I have my Android and its a great phone but if they plan on disconnecting Blackberry any time soon I don’t think I would going back to SMS or enjoying the instant messaging as I do with BBM. 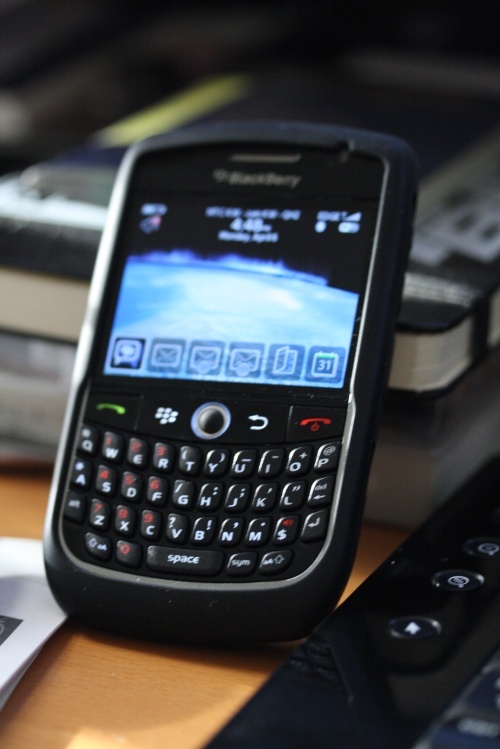 “With no solution available and in the public interest … Blackberry Messenger, Blackberry E-mail and Blackberry Web-browsing services will be suspended until an acceptable solution can be developed and applied,” Telecommunications Regulatory Authority director-general Mohamed al-Ghanim said in a statement carried on state news agency WAM. I was surprised as anyone else for UAE’s and Saudi’s announcement that they will be cutting off all Blackberry Service of all kinds. Meaning that even if you have a service from another provider from another country it will not work in the UAE or Saudi. There were announcements a few months back that they were contemplating shutting down the service in Kuwait, but luckily they are too lazy to go through the politics to do it, and it would be an damage many of the telecom company’s bottom end. They cite security reasons as the main reason not censorship, but the reality is that they have no control over Blackberry services what so ever when people use them. In reality it’s very difficult to figure out someone from their Blackberry PIN, and so they can broadcast msgs, send items to people without having it intercepted or scanned. 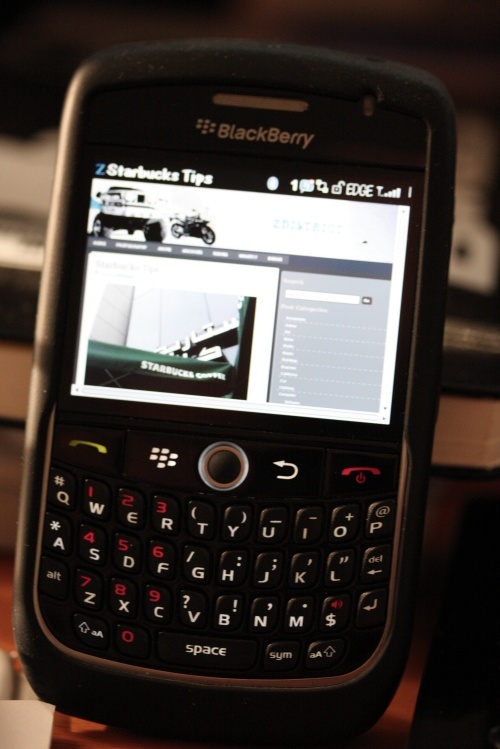 Blackberry came on fire over the past two years in the MiddleEast, everybody wanted the service, and it really took off. But the authorities weren’t to happy, in Emirates they have a lockdown on communications of all sorts, but this one seemed to have slipped them and they aren’t too happy about it, and the same goes for Saudi. Now for the real interesting part, last year there was a little debacle with Etisalat trying to install spyware on their handsets through a Blackberry software update. That was really the Spyware product of SS8 which can monitor communications of Blackberry, but it was removed by RIM the manufacturer of Blackberry and people were pissed. Now here is the little details they fail to mention, SS8 develops products such as these but they have to take license proprietary software from RIM to use it. SS8 is only licensed to sell the software in the US, Canada, and the UK which they have to the governments, and they aren’t licensed to sell in any other country including the Middle East, that is why they were pissed about the Etisalat debacle in 2009. So I think the tactic of Saudi and UAE are trying to put pressure on RIM to allow SS8 to sell in the Middle East or the service will be shut down and they will lose a large amount of revenue. I don’t know if they do or don’t block the service in a few months but its going to be a hell of a blow to RIM’s income. Now that they have all launched Blackberry its interesting to compare all the services. I will be doing that at a later point but Viva packages seems interesting, they went for the idea of more expensive packages, but they are quite interesting. One other note you can switch between these plans at any point in time without any contractual problems, if you traveling you can take BB 44 and if you are just in Kuwait you can switch it back to BB 25. I have to say that they give you a better bang for your buck for the packages, unlike Zain. I think Zain might lose a few customers if they don’t offer more value. 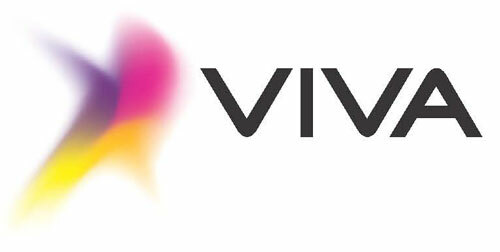 I for one only use my BB for data and connectivity usages, not really calling people from this phone so switching to Viva does seem very appealing. The idea of having unlimited data is unprecedented for international use and never has been offered before, and that looks very appealing. After having my Blackberry for a couple of weeks at this point, this is a simple evaluation of the Blackberry service and my phone the Blackberry 8900 Javelin. Overall I am happy that I made the switch at this point, I have got an excellent phone and majority of my friends already have it so its simple enough to ask a questions. I have a few essential applications but I’m not planning to install too many. I’m always on the lookout for a good usable phone, and over the past few years I have switched from being a Nokia User to a Sony Ericsson user. And let those Apple Phone users get lost with their iPhones, I will be enjoying this phone. 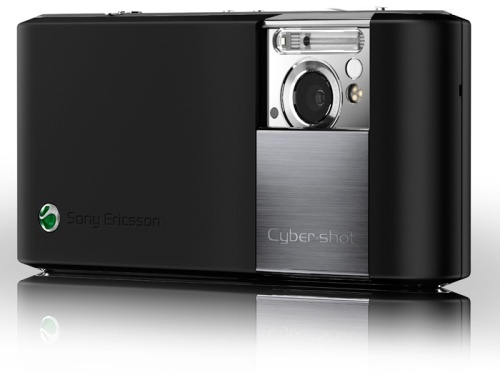 Sony Ericsson went all out with this phone, and I really do like how it is the finish of this phone. Every once in a while they come out with a very nice set of phones, and this one is leading the pack, its supposed to be priced around the same as the K850 when it first came out. I’m not usually into sliding phones, but this one seems to fit the bill.